Hooray for reveal day at Elle’s Studio! Here is a look at all the colorful cards that you can purchase in February 2018 kit. 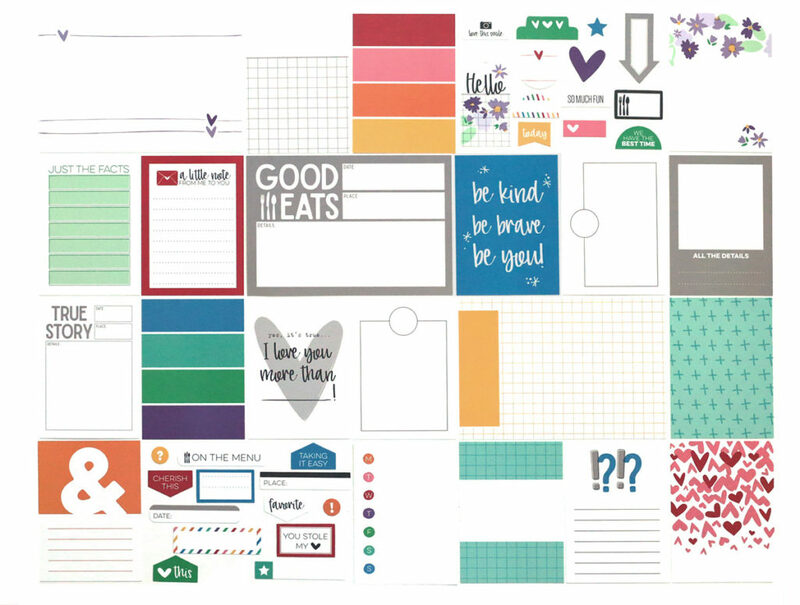 I love all those yummy die cuts that are included too! I used almost all of them this month! 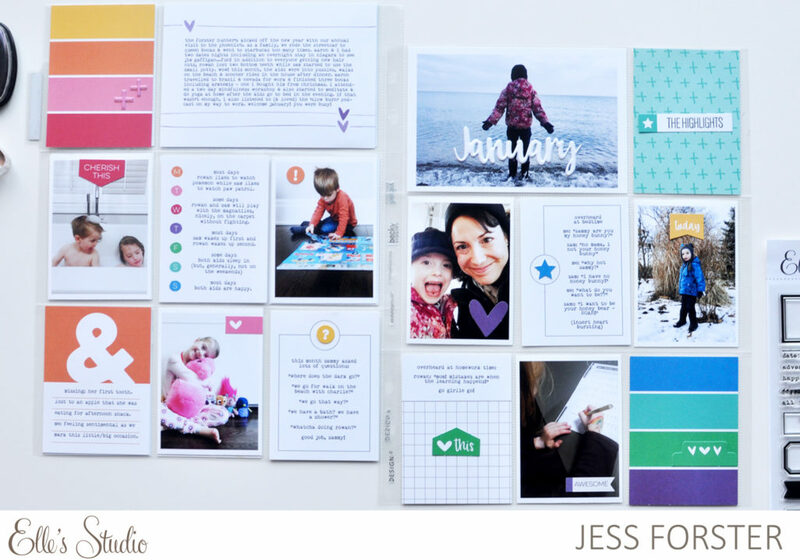 As you can tell by my January Project Life page, I was inspired by the rainbow cards and I divided my layout by colours. On the left I have the February Kit cards and die cuts that are red, orange, pink and yellow while on the right i use cards that are blue, teal, green and purple. 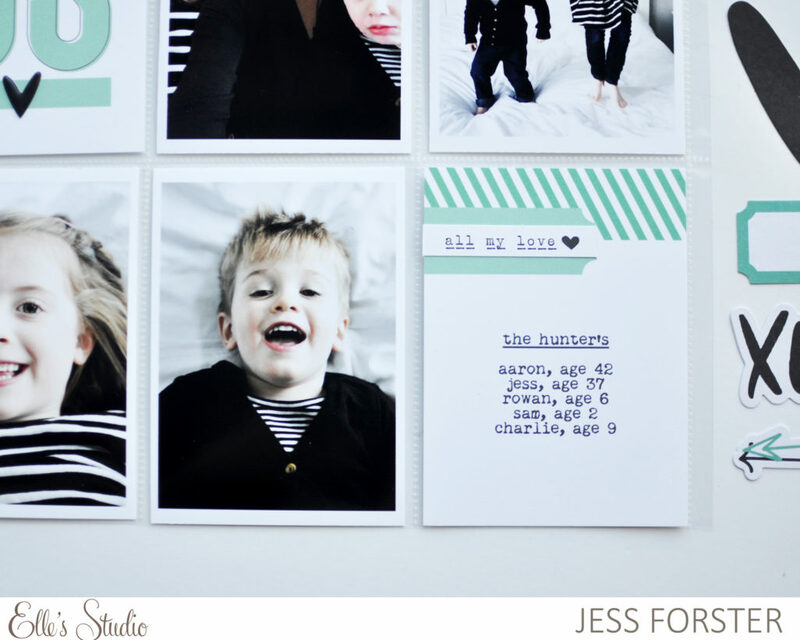 Such a fun way to scrapbook! I really let the colours inform the pictures I selected for my page. Since I am completing our family album by month this year, i have decided to focus on pictures of me and my kids. Journaling includes conversations that I overheard in the month as well as a brief summary of events. Speaking of which – Rowan lost 2 teeth this past month! How crazy is that!?! Simple journaling at its finest. For me, these pages are all about small facts and details to give a brief overview of what happened. Longer stories I will document in each of the kids story albums. I know I only have a certain amount of time and space to document this all so, monthly 9×12 spreads it is! Please note: *All product links contained in this post are affiliate links. You don’t pay any extra, but I get a small percentage of your sale! Thanks for your continued support of this blog! 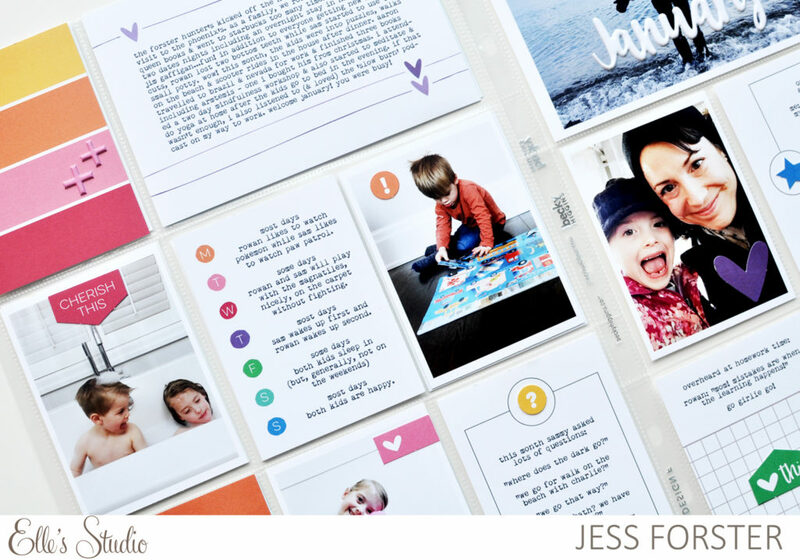 On today’s show, I reconnect with Jessica Upton, scrapbooker and business owner of ColorCast Designs. In our conversation, we reflect on the projects and layouts we created in 2017 as well as our crafty intentions as we move forward in 2018. 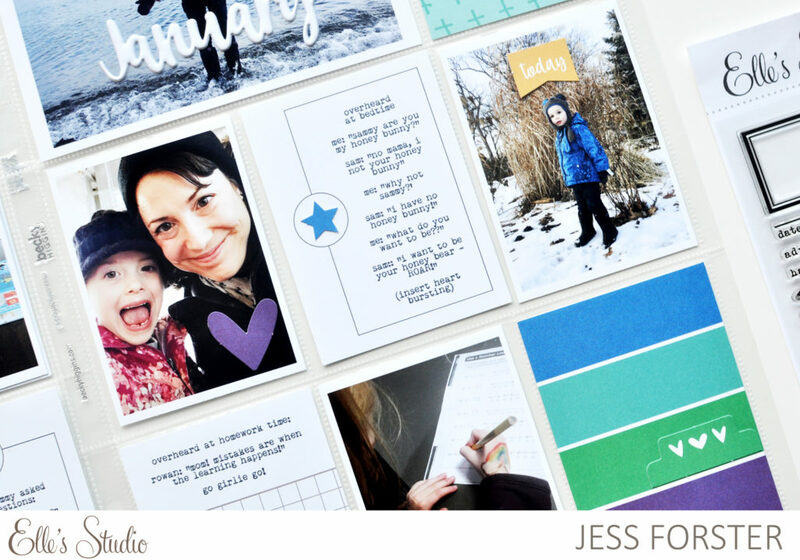 Jessica and I both reveal our One Little Word as well as discuss our thoughts on the Patone Colour of the Year and what trends we hope to see in the scrapbooking industry in 2018. 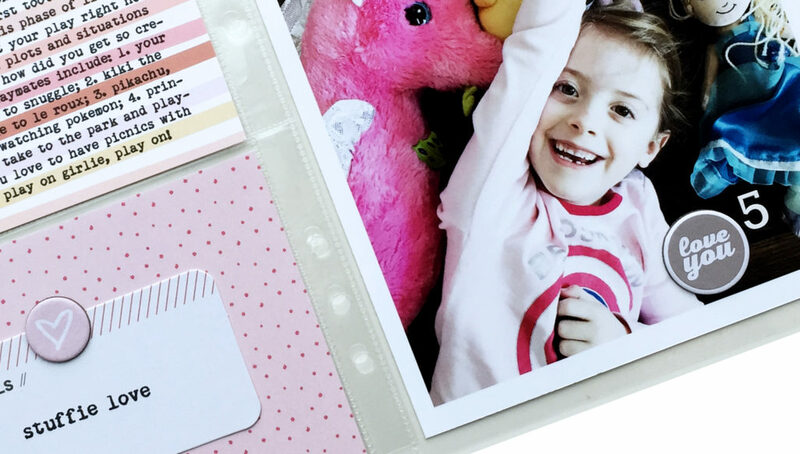 This is a great show for memorykeepers who are curious how others deal with their Project Life albums at the start of a new year if they are, air quotes, not caught up from the previous year. Happy New Year Crafty Pals! Is that a Project Life Title Page I see? Why, yes, yes it it. This year I am so thrilled to be joining the design team for Elle’s Studio. I have long admired Elle’s products; not only are they modern and fresh, they always gets my creative juices flowing. Above is a 9×12 title page for my family 2018 album that I created using the January kit which is currently on sale here. 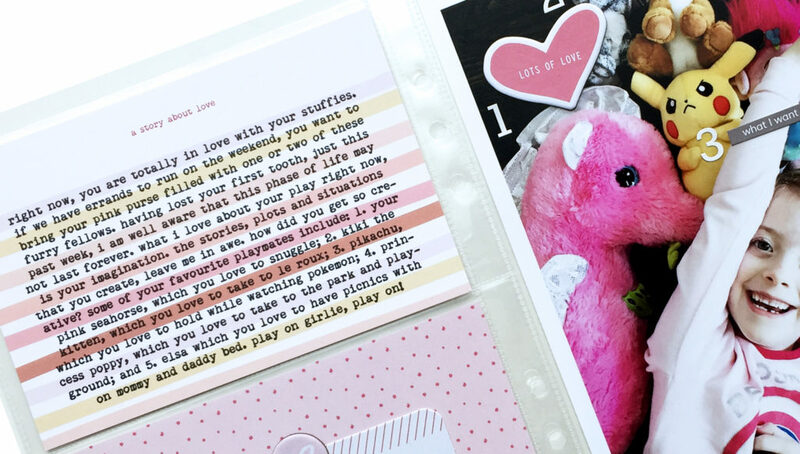 Major love for that “this is us card” which is apart of the main monthly kit, and hugs and kisses puffy stickers which I used to embellish the page. My title page features cute pictures I took of my kids jumping on our bed. When the weather is -20 C here in Toronto, you tend to hibernate and go a little stir crazy. On this page I have included small details, like our ages, our family motto and where we are living at the beginning of 2018. 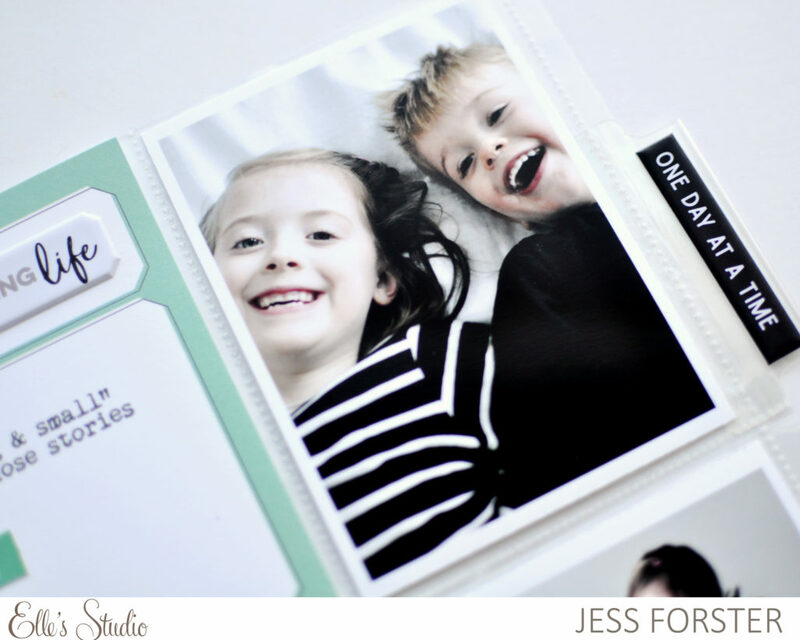 Love the mint green, black and white colour scheme. Thanks for looking and check out Elle’s Studio here for more information /inspiration on the January Kit! 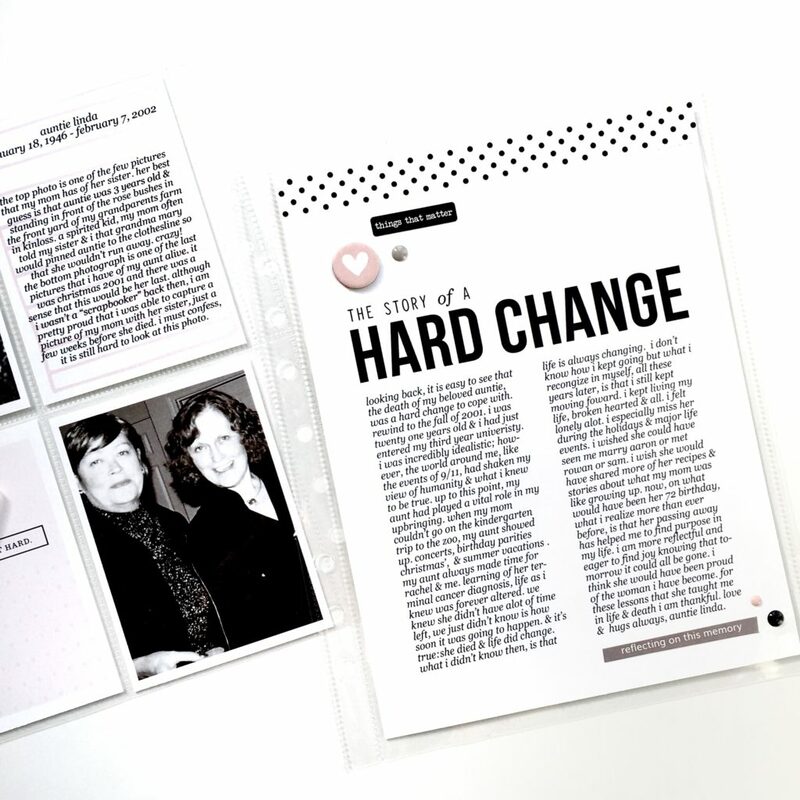 On today’s show, I speak with scrapbook design guru, Cathy Zielske. 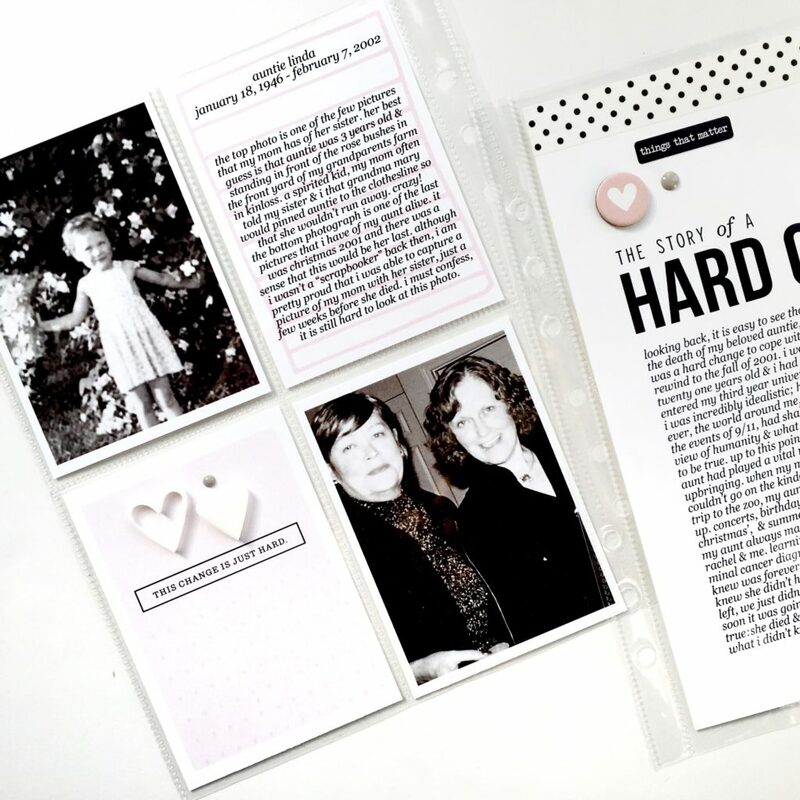 Living in St Paul Minnoesta, with her husband Dan, daughter Aiden and son Cole, Cathy has been creating clean and simple layouts for more than a decade and has two books to prove it! 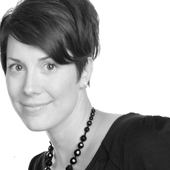 Cathy has also been working behind the scenes in the scrapbook industry: first as Creative Director for Simple Scrapbooks magazine and currently as Art Director for Scrapbook and Cards Today. 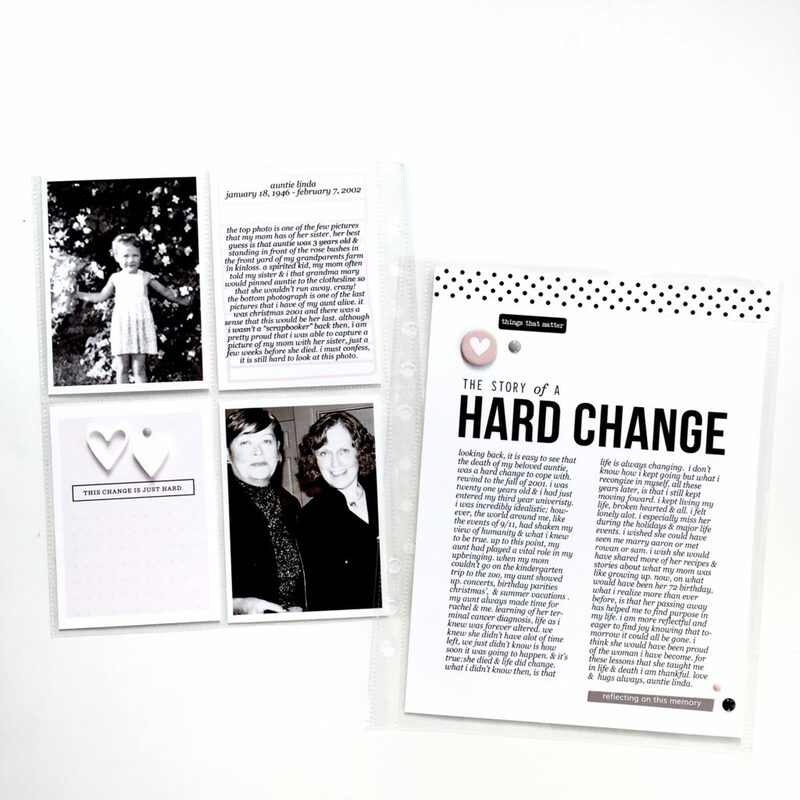 In our conversation, Cathy shares her motivation for updating her newest class, Design Your Life 2.0, shares how Stacy Julian impacted her teaching style and why card making is currently making her happy. 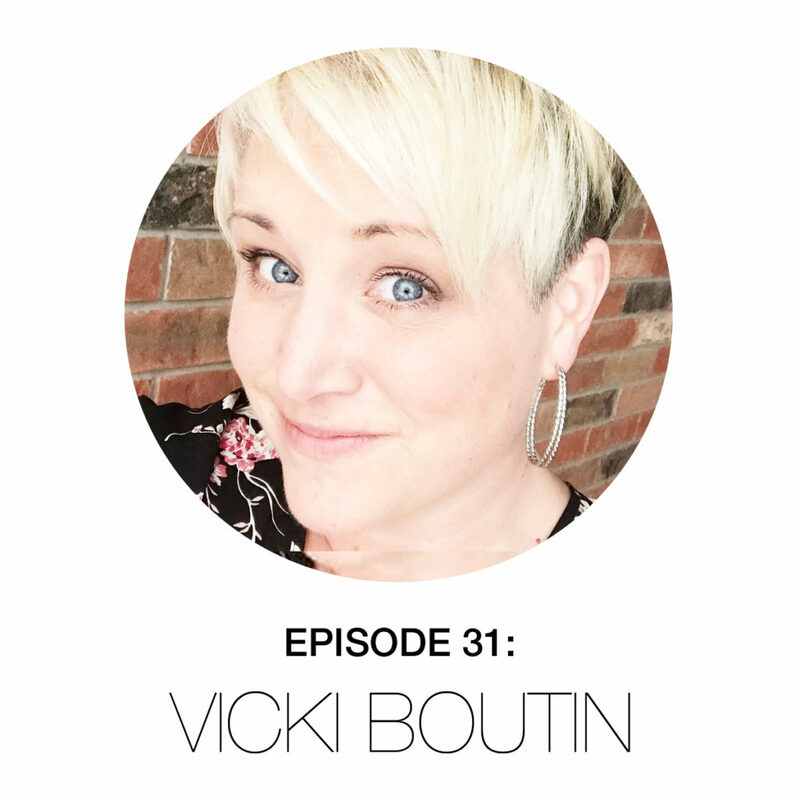 On today’s show I am speaking with the fun, fantastic, technique focused, Vicki Boutin. Living with her husband and two kids in St Catherines Ontario Canada, Vicki has been scrapbooking for more than 15 years. In 2006, Vicki won the Creating Keepsakes Hall of Fame. Currently is a contributing writer at Scrapbook and Cards Today Magazine, and travels the world teaching scrapbooking classes. Recently, Vicki became a product designer releasing her own mixed media line with American Crafts. Full disclosure, I could listen to Vicki talk for hours about her creative process; and in this interview, I let her take the stage to do just that. Vicki’s passion for memory keeping and fondness for this creative community is infectious. I am so priviledge to know Vicki and to call her my friend. I hope you get as inspired to try something new, as I did by our conversation. 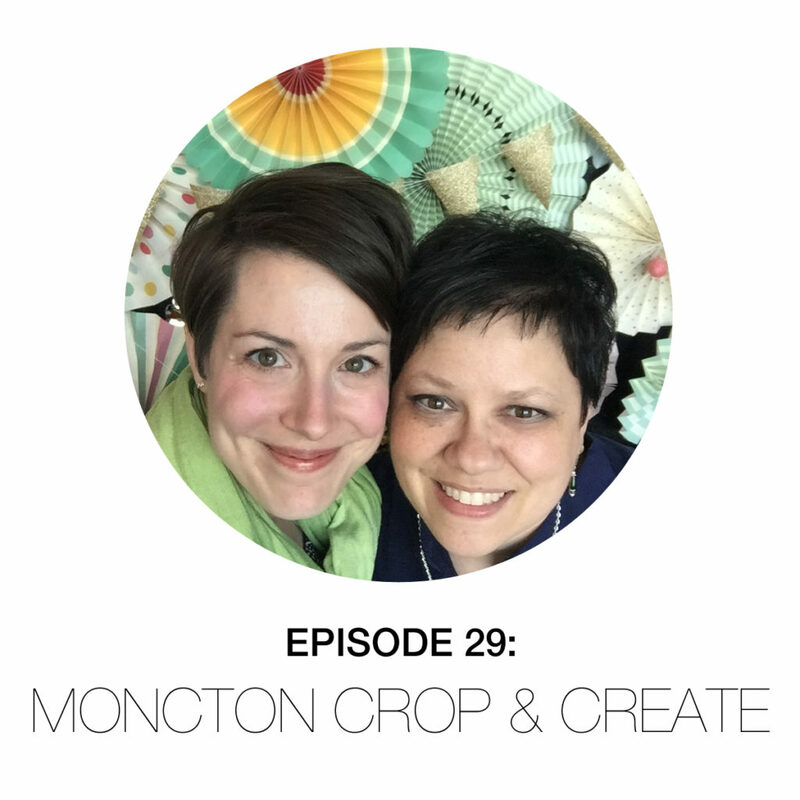 On today’s show, I share an audio diary from a recent weekend crop, Crop and Create Moncton. Listen as I reflect on my own teaching process, events of the weekend and interviews with attendees; teachers, and organizers like Catherine Tachdijan, Vicky Boutin, and Nicole Nowosad. 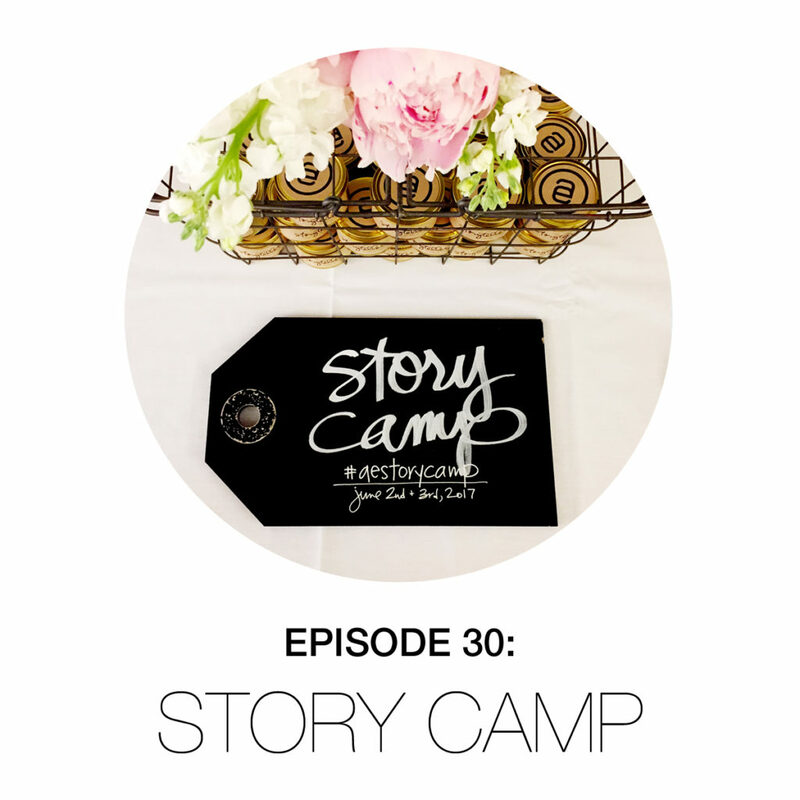 I hope this episode inspires you to scrapbook with friends, attend a crop at your local scrapbook store or sign up for Crop and Create event.